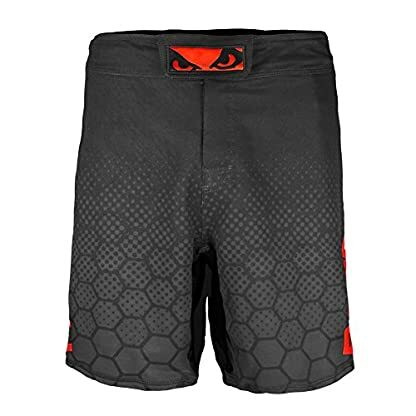 4D Stretch – Fourth dimension fabric provides peak four way stretch for ultimate flexibility. 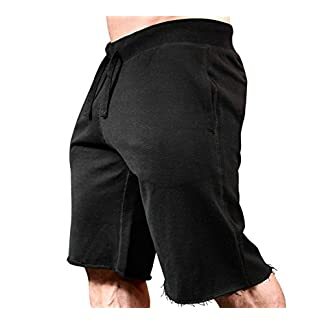 Super Lite Vastek – Charcoal bamboo fibers retain bio-thermal heat, essential to intramuscular vascular flow. 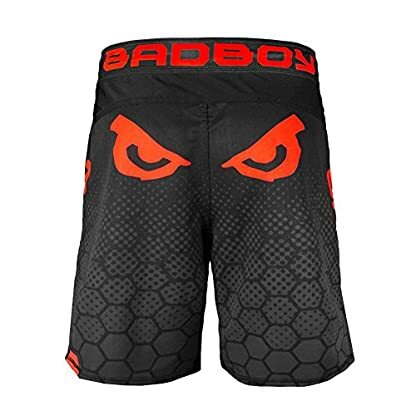 BAD BOY Legacy III Shorts“Legacy” is the process of passing along value over time. 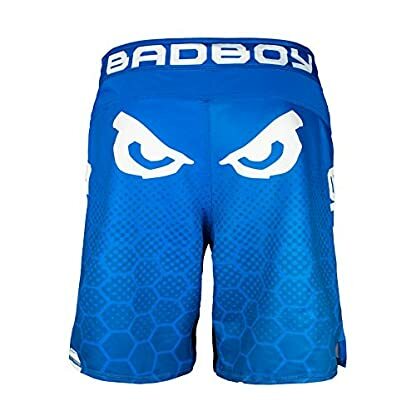 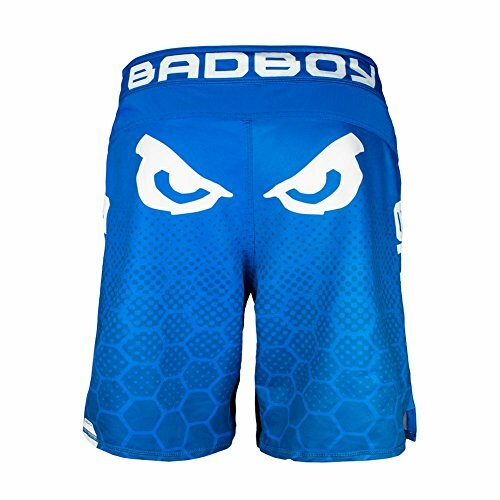 Since our development of the worlds first fight short in 1994, BAD BOY has continually produced the highest quality MMA equipment available. 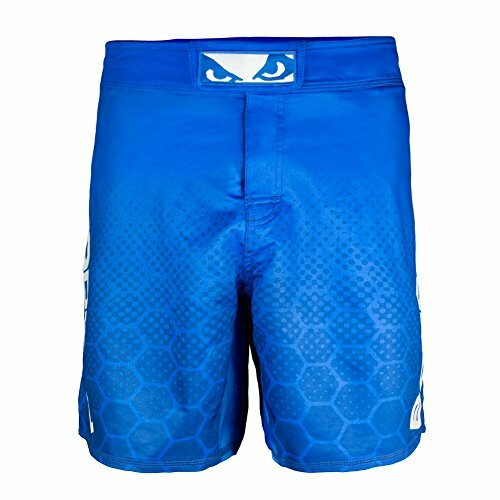 Decades of research and development, combined with input from many of the worlds greatest MMA athletes has led to the creation of the Legacy III fight short. 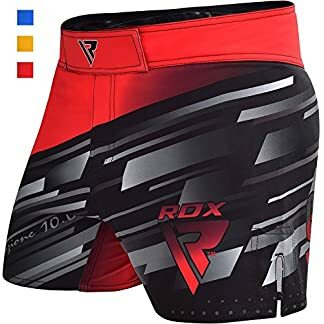 Breathable, tear resistant and lightweight fight shorts made from 4D multi-directional stretch material making them our most comfortable and versatile yet. 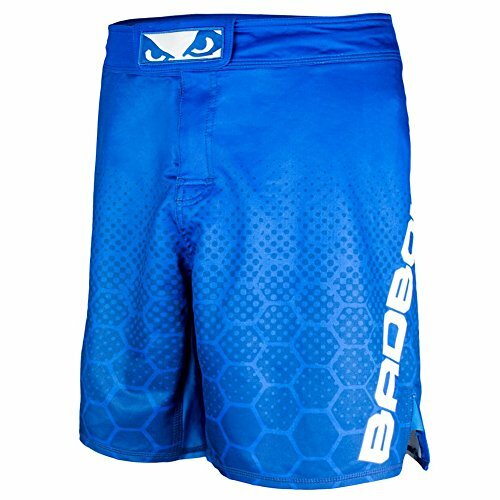 They allow a full range of movement and flexibility. Train and compete with confidence, knowing you’re wearing the best. Specs: 4D Stretch – Fourth dimension fabric provides peak four way stretch for ultimate flexibility. 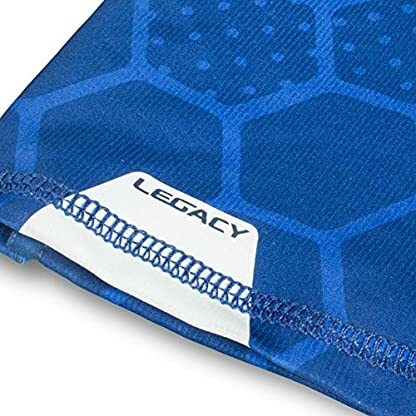 Low Profile – Custom built folding Velcro closure guarantees extra security while preventing rubbing and irritation Super Lite Vastek – Charcoal bamboo fibers retain bio-thermal heat, essential to intramuscular vascular flow. Ballistic Lycra – Durable lycra gusset with improved stretch for mobility and maximum performance. Stretch Micro Mesh – Stretch micro mesh for improved mobility and venting. 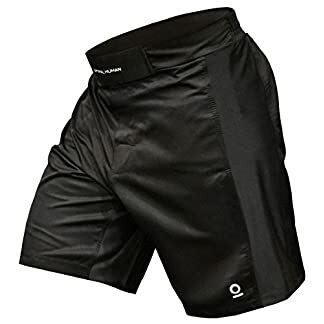 Ballistic Lycra – Durable lycra gusset with improved stretch for mobility and maximum performance. 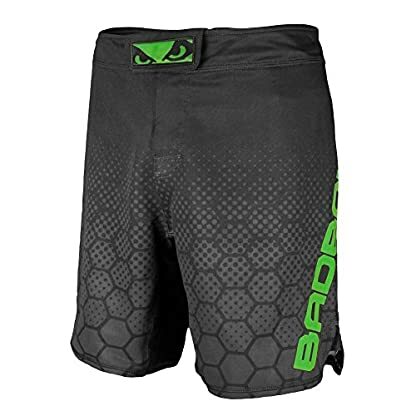 Stretch Micro Mesh – Stretch micro mesh for improved mobility and venting.